Six short plays including Phil's 'The Chat Room' were preformed at Lantern Theatre Liverpool in October 2014. Phil’s short play ‘The Chat Room’ was performed at Lantern Theatre Liverpool in October 2014. Chosen through a competition organised by Liverpool’s Writing on the Wall, he participated in a series of monthly workshops led by scriptwriter Julian Perkins and literary agent Diane Culverhouse. 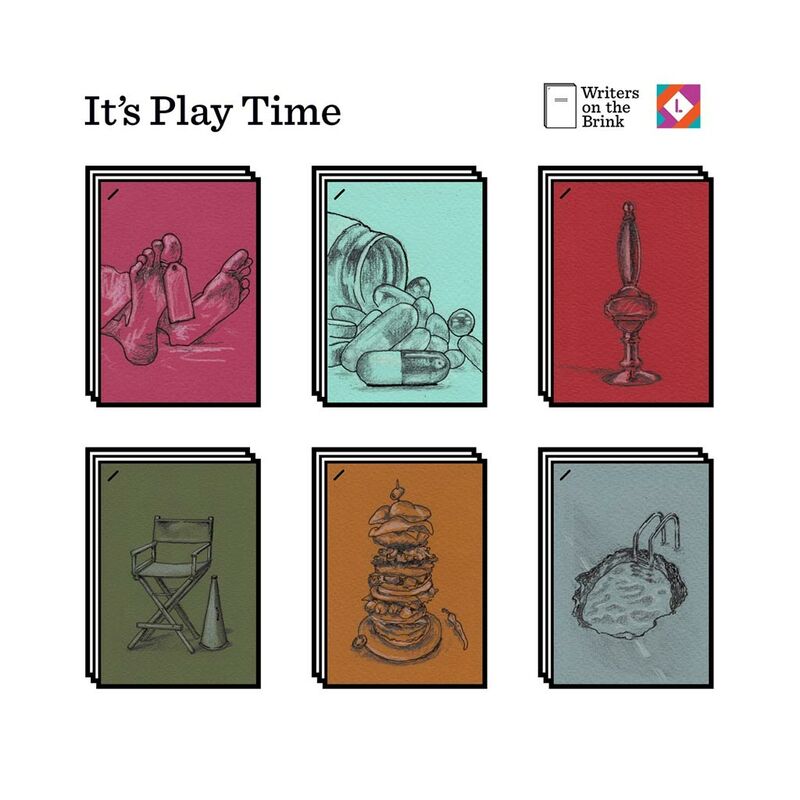 His resulting play was staged alongside five others in October 2014. Phil’s short play ‘Fleeing Town Forever’ was performed at Lantern Theatre Liverpool in January 2015. It was staged alongside five other writers’ short plays to a full house. The event was the culmination of a Lantern Theatre Writers’ Development Group, of which Phil was a member between 2014-15. Phil was invited to write a text piece for an Independents Biennial exhibition which took place in the former George Henry Lee’s department store in Liverpool. 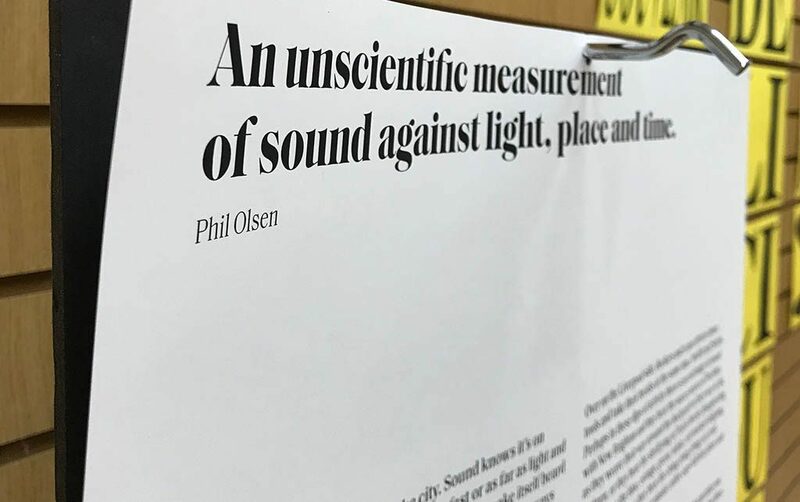 Asked to respond to the theme of ‘sound and music’, Phil wrote a creative non-fiction piece titled ‘An unscientific measurement of sound against light, place and time’. The exhibition ran from 1 – 28 October 2018. Phil collaborated with London-based Shoot Experience to create an interactive photography event at Liverpool’s Bluecoat in June 2009. Taking inspiration from Robert Browning’s The Pied Piper of Hamelin, Phil wrote the script for a contemporary story which sent participants off around the city centre, capturing segments of the tale with their cameras. The event culminated in an exhibition of the printed photographs at Open Eye Gallery.